It’s time to introduce the world to IT24-7! We are excited to introduce “The Server Unleashed” ad campaign featuring Windows Server 2008 personified as a robot delivering super-human reliability, stability, management and security. Just as Windows Server is not your average server, this is not your average campaign. The website provides great resources like case studies, product information and downloads and even cool screensavers….check it out! Across IT infrastructures, both integration and consolidation are happening at ever increasing rates. This can bring huge benefits for IT Pros and enterprises, but it also puts great pressure on the server OS to deliver unprecedented levels of security, manageability and reliability. As the infrastructure becomes more interconnected, the OS must deliver rock-solid reliability. Windows Server 2008 is up to the challenge. As positioned in our integrated campaign, Windows Server 2008 is the innovative must-have solution to meet the stringent new demands of the changing IT infrastructure. 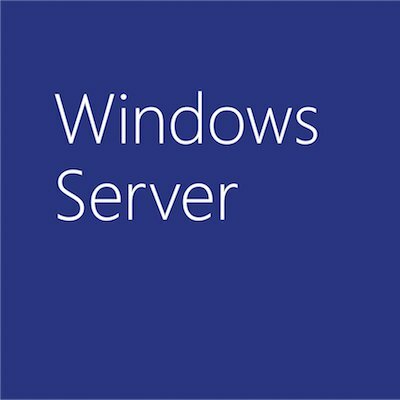 Windows Server 2008, with its significant improvements and innovations, delivers the game-changing reliability needed to run a changing IT infrastructure. To bring this to life we created the Server Unleashed campaign which rests squarely on the strong shoulders of the “IT24-7” Robot, who embodies innovation, strength, and unstoppable reliability. The IT24-7 robot is the server’s potential unleashed. It is a server OS that finally combines the forward-thinking features that IT Pros want with the never-failing reliability that they need. We’ve unleashed these server ads online in places like LinkedIn and in the tech pubs instead of TV time because this is where IT pros are going. One of the main things we want to do with this campaign is interact with customers through videos, training and evaluation information. As such, this campaign’s LinkedIn sponsorship provides IT professionals with relevant information about Windows Server 2008 in LinkedIn’s IT Answers forum. There is similar interactive content at sites like Internet.com. Also, noteworthy is that this global campaign is in 31 markets worldwide.